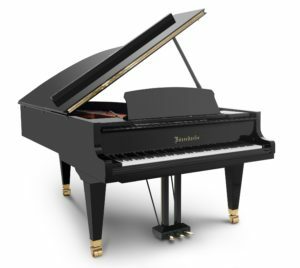 A unique opportunity to select what we see as a brand new instrument. 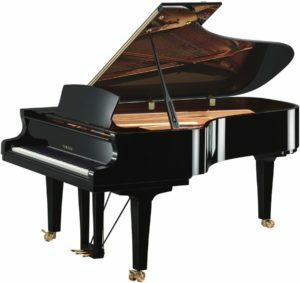 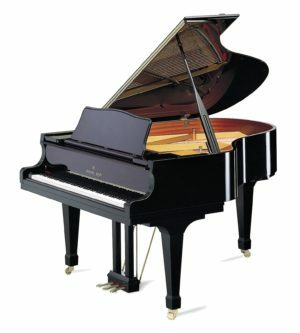 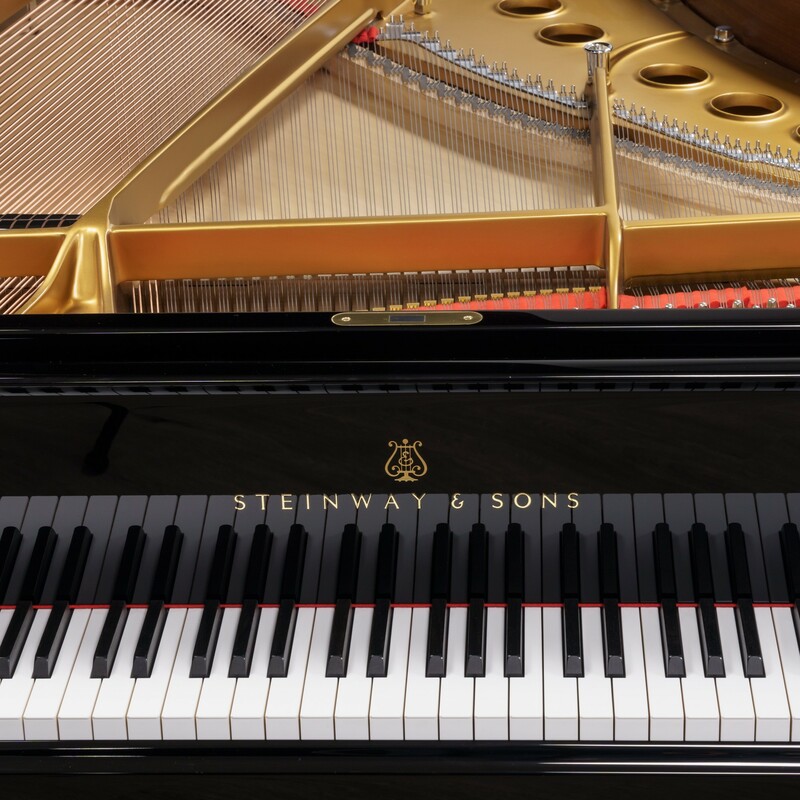 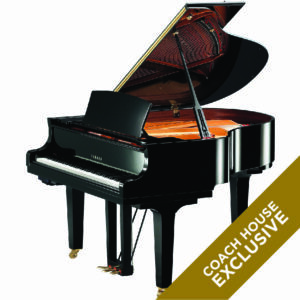 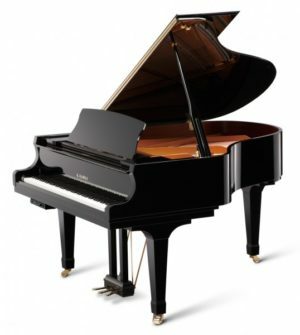 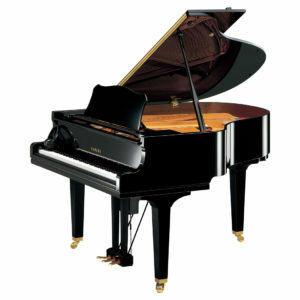 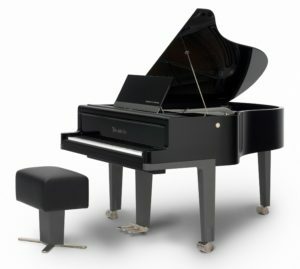 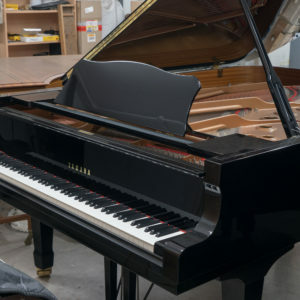 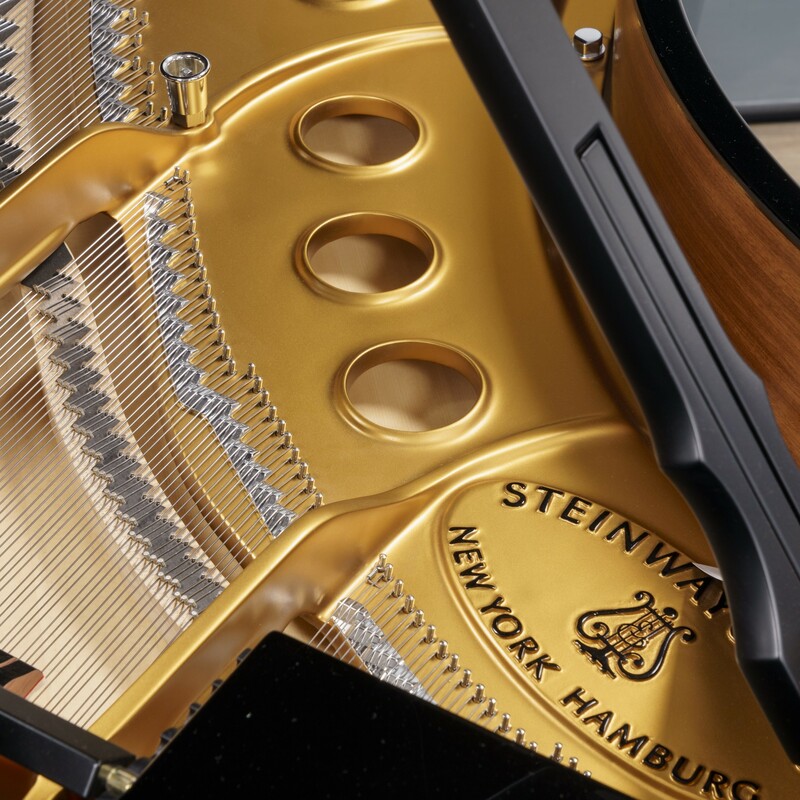 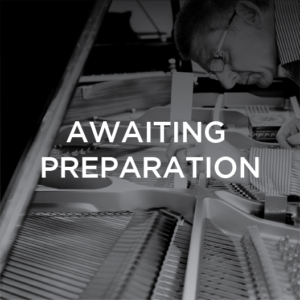 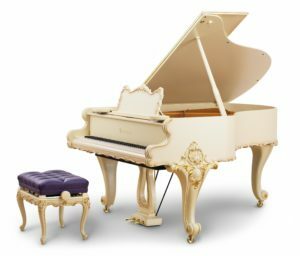 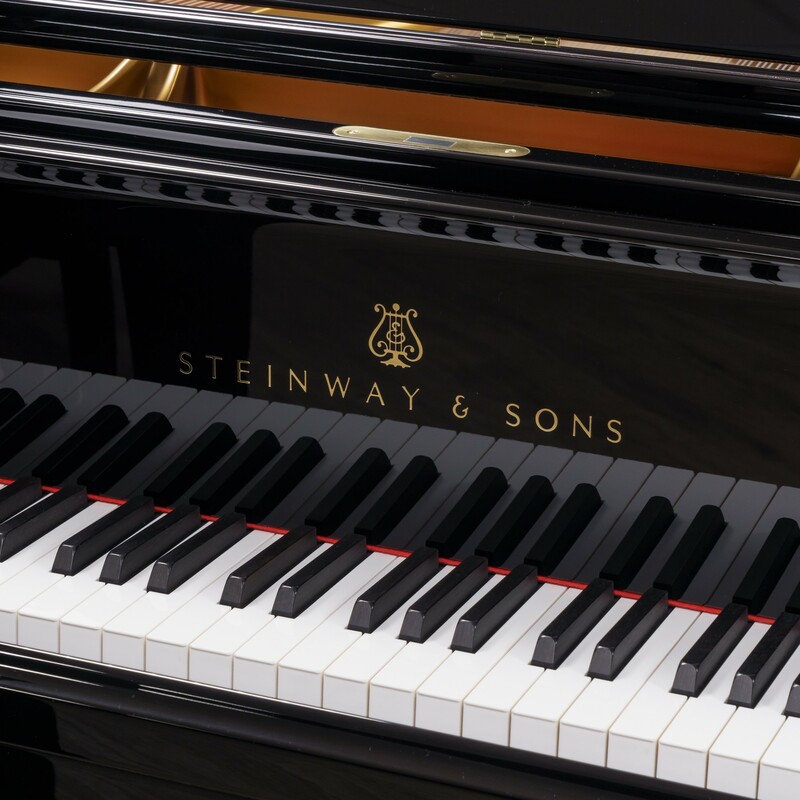 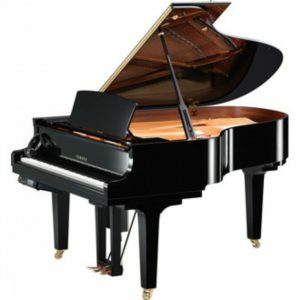 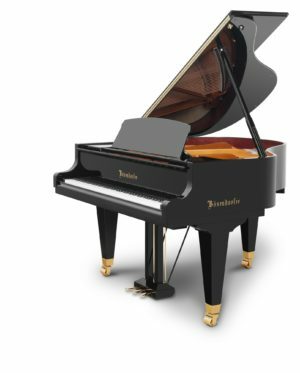 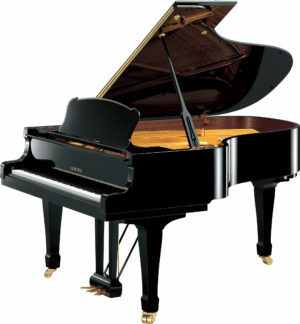 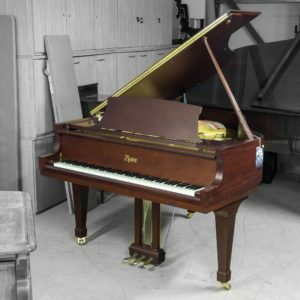 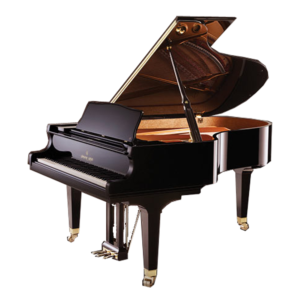 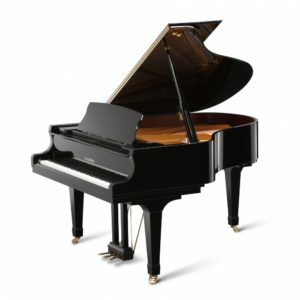 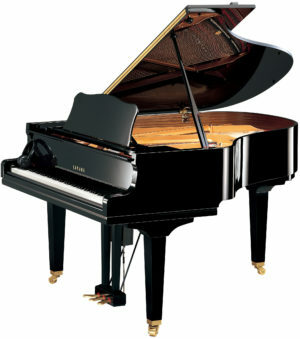 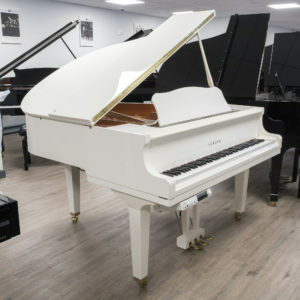 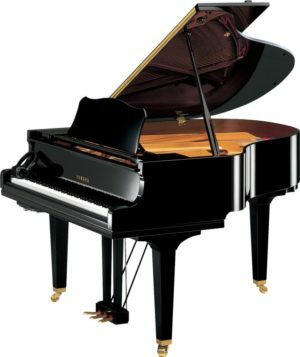 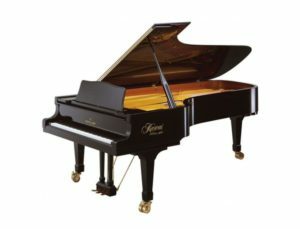 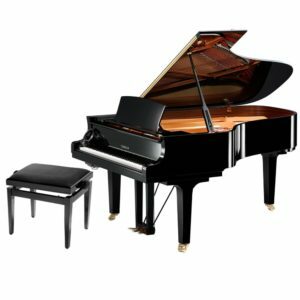 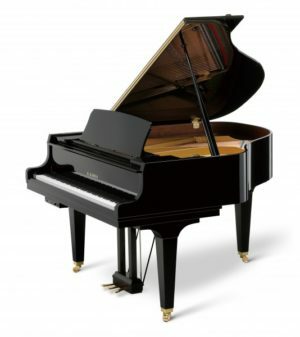 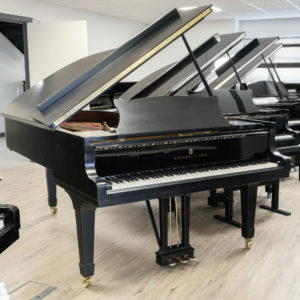 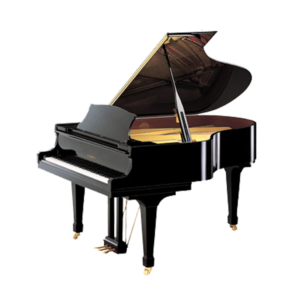 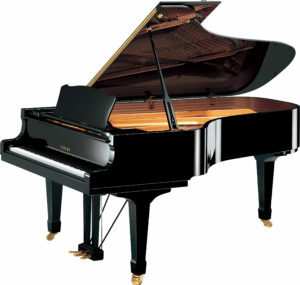 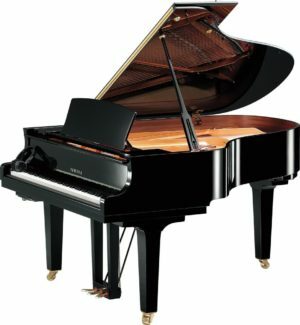 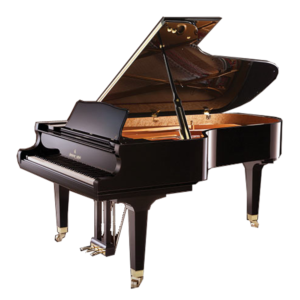 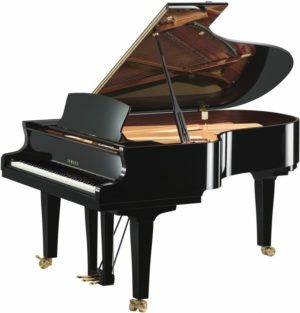 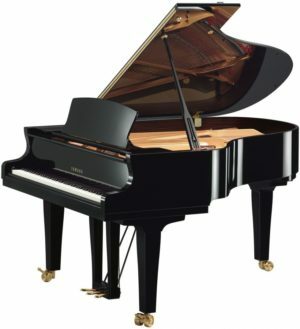 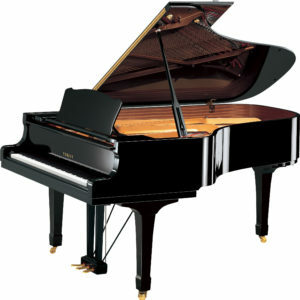 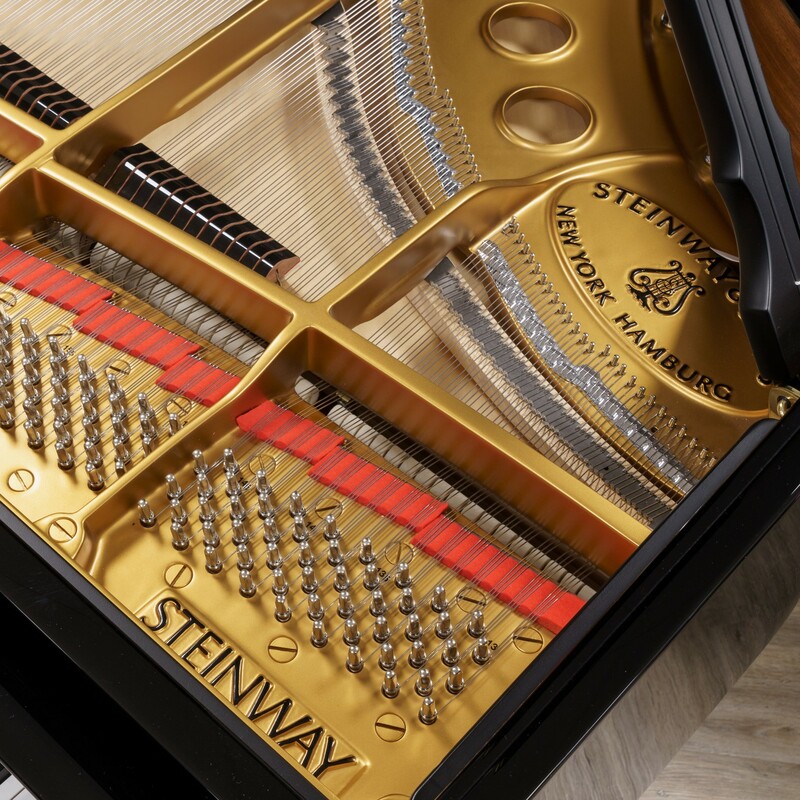 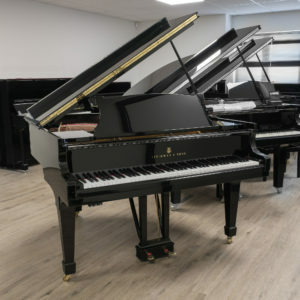 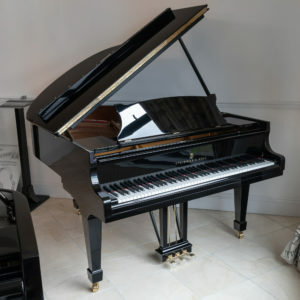 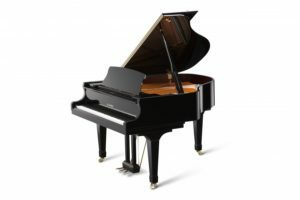 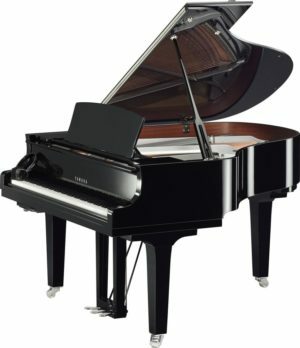 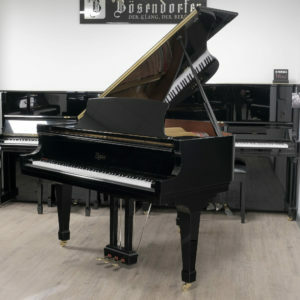 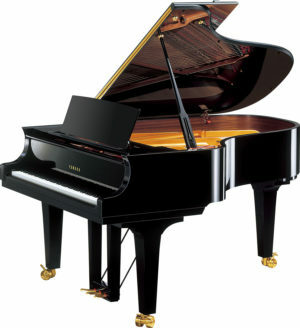 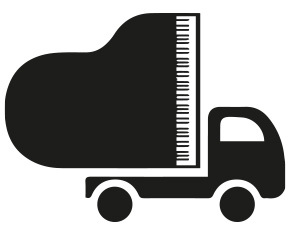 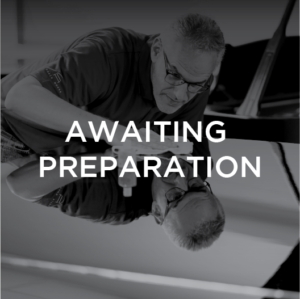 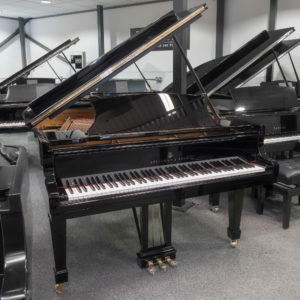 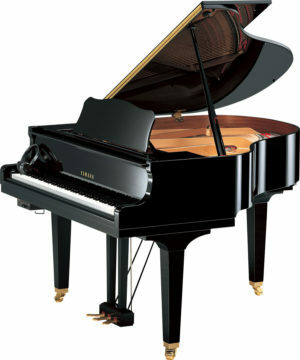 This piano is in mint condition throughout and shares all the characteristics of all Steinway instruments. 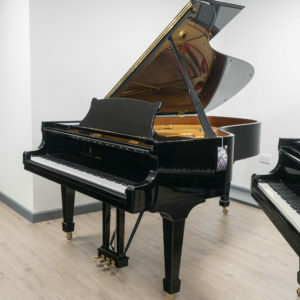 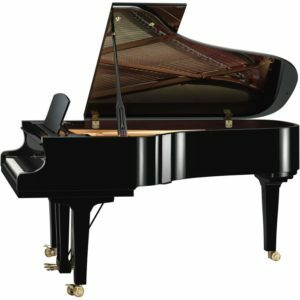 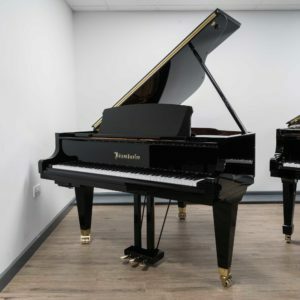 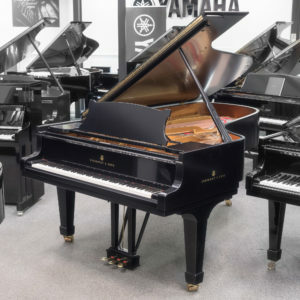 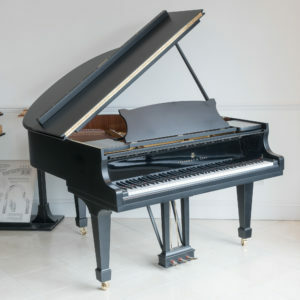 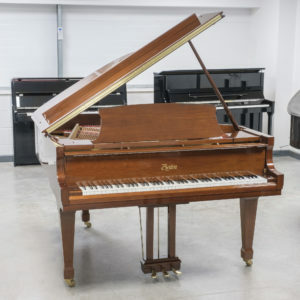 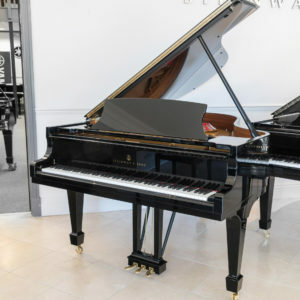 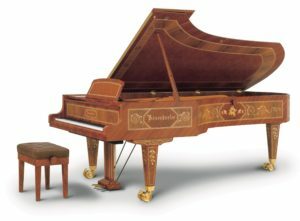 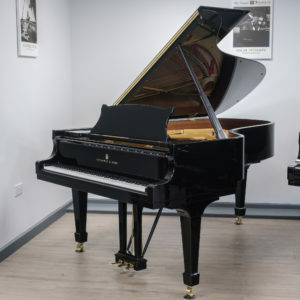 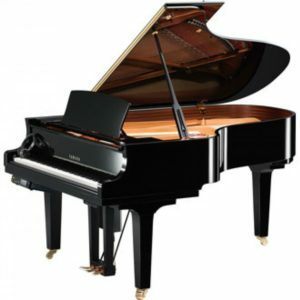 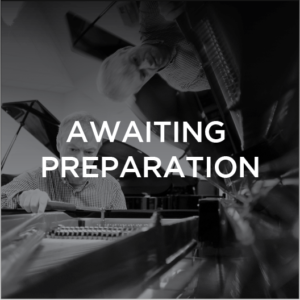 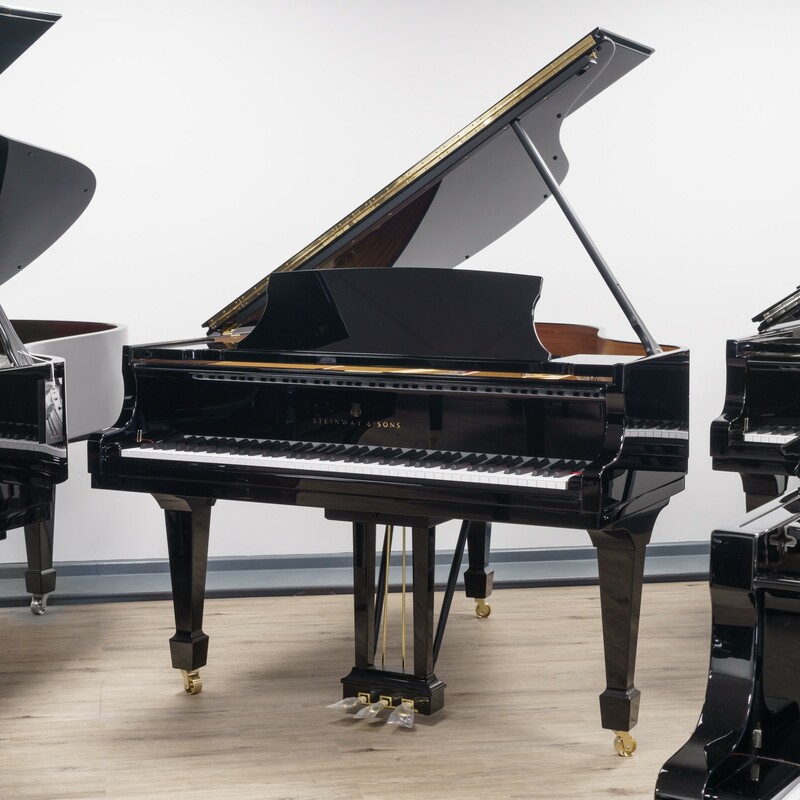 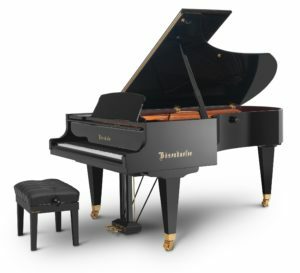 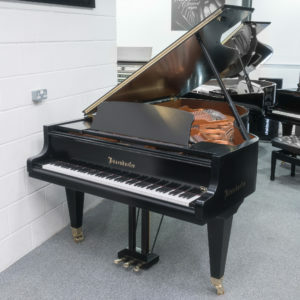 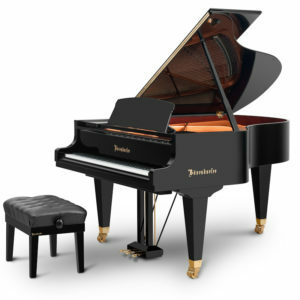 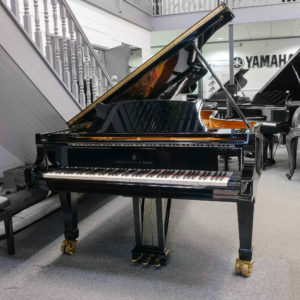 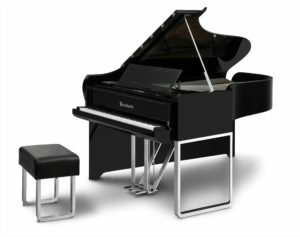 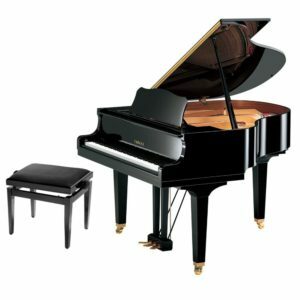 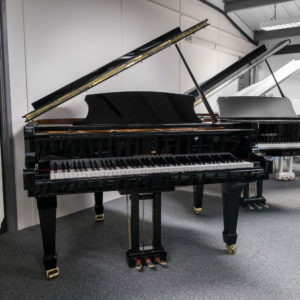 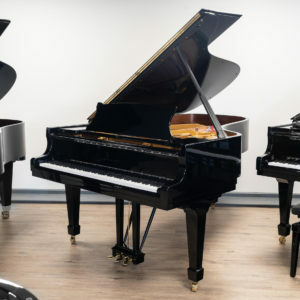 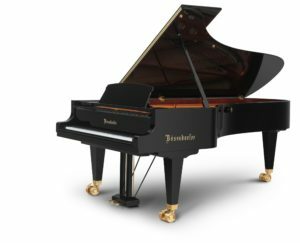 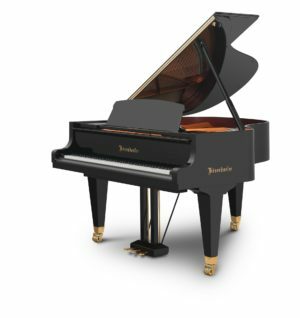 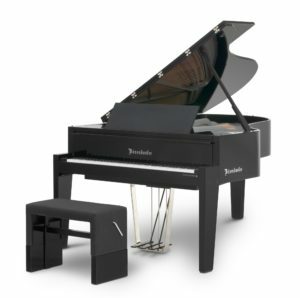 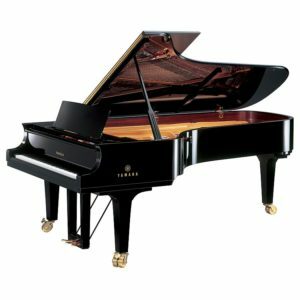 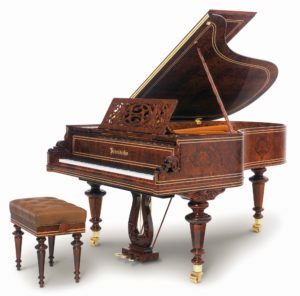 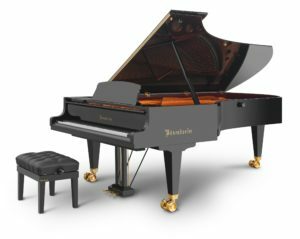 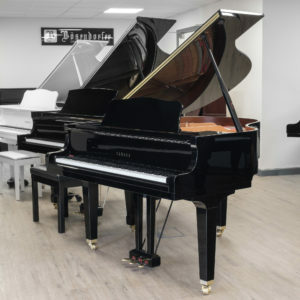 With a rich, resonant and clarified tone, this piano is a delight to play and a joy to anyone who has the pleasure of listening to its harmonies.